Over on sciencealert.com, "Scientists are uncovering a terrible new effect that space might have on our bodies." Find out more here. 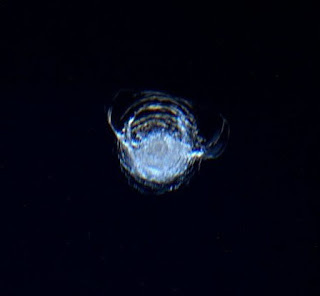 Also, on sciencealert.com, "An astronaut on the space station just looked out the window and saw this" damage to the glass pictured here. 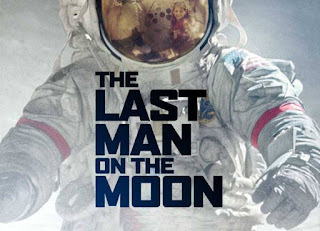 Finally, on amazon.com, check out this documentary on Apollo astronaut Gene Cernan who was the Last Man on the Moon in 1972. See more here.